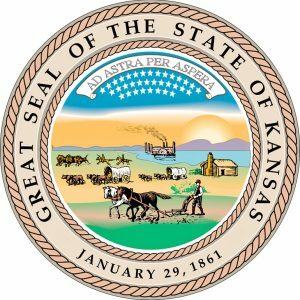 Recently Delaware has added Kansas to the list of state permits honored in Delaware. Delaware statute Title 11 Chapter 5 states that Delaware will honor permits from any state that honors the Delaware permit, “affords a reasonably similar degree of protection” and “do not evidence a pattern of issuing licenses or permits to convicted felons.” Someone has decided that Kanas qualifies. Here is a link to the official Delaware site where you can now see Kansas listed. So all of you that have a Kansas concealed carry permit you can now carry per Delaware law when you travel to Delaware. Need to find out what the Delaware laws are? Check out the Travelers Guide.